Patterns exist anywhere and everywhere. Understanding the in depth concept of patterns helps us to analyze situations more clearly and correctly. For example, students study different patterns like arithmetic and geometric patterns. A teacher studies patterns in the performance of a child; observing patterns or analyzing a particular situation by patterns is also known as thinking mathematically. The analysis of patterns and description of their uniformities becomes one of the aims of mathematics. Regular patterns actually represent a relation between two quantities and help us to predict the value based on the given pattern. Patterns can be plotted on a graph to make predictions. For example, a stock market analyst observes patterns in a company’s growth and uses calculations to predict the future growth of the given company. These graphs which share important patterns help economists estimate the progress of their country. Patterns exist in nature too. In a real world situation, patterns that we observe provide us with information on how one quantity depends on another or how data varies. 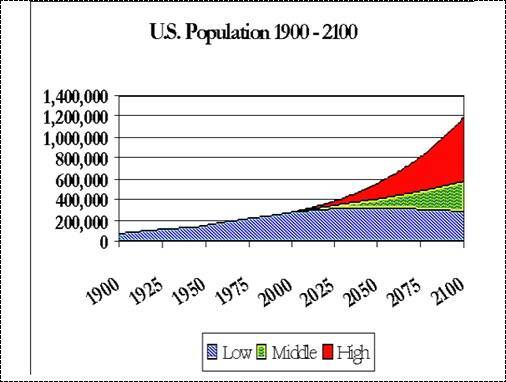 Population planning is very important in the fields of sociology, politics, administration and environmentalism. 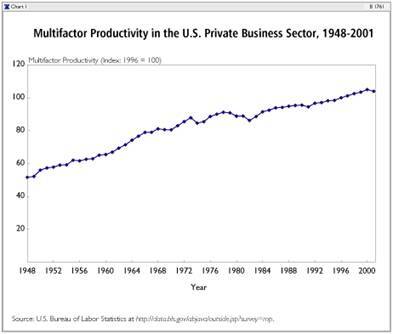 Graphs of economic growth usually represent change in productivity or revenue /profit earned with time. A sample graph is shown below. These graphs which share important patterns help economists estimate the progress of their country. 4, 9, 16, 25, 36… Give the number in eighth place. Write number cubes in a sequence that has a pattern. Pick out the numbers which form a pattern. Given below is a sequence/ pattern. Find the common difference between the numbers. Find the common ratio in this pattern of numbers.